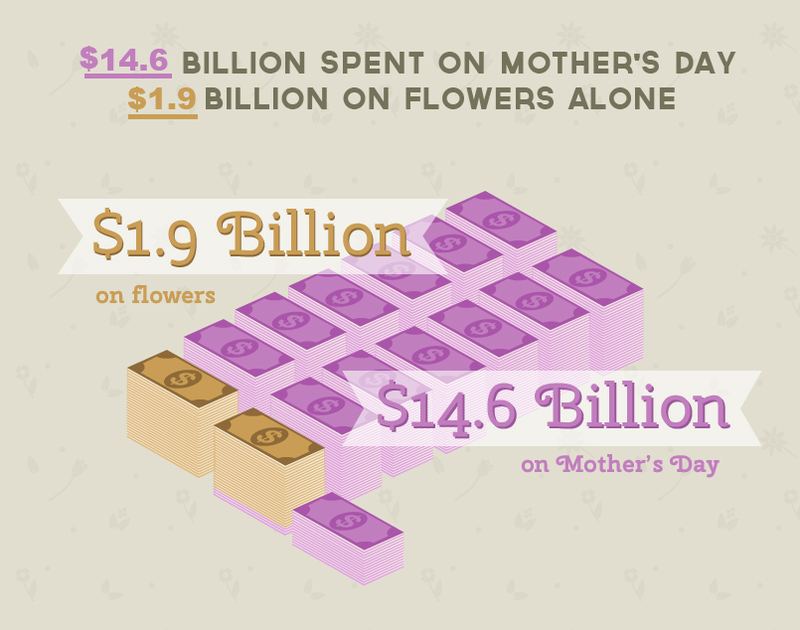 Did you know... nearly 2 billion dollars are spent on flowers for Mother's Day gifts! According to ftd.com, their data shows that over three quarters of moms want flowers for Mother’s Day. "It’s all about expressing a simple, beautiful thank you – and flowers remain the most popular way. Following shortly behind are plants, with jewelry and candy taking up the final spots." So, what are you waiting for?!! Head to your local garden center or greenhouse nursery and pick up a beautiful basket or combo planter and say THANK YOU MOM!! Copyright © 2014 Cros-B-Crest Farm, All rights reserved.